We'd reported yesterday that Metal Gear director Hideo Kojima was in talks with Sony to form a new studio, but an updated translation revealed that, instead, Kojima was in talks to partner with Sony. Now, the man has spoken for himself to reveal his next move. Following the dissolution of Kojima Productions at Konami, Hideo Kojima has formed – you guessed it – Kojima Productions. The new incarnation will act as an independent studio. However, Kojima announced in conjunction with Sony Computer Entertainment CEO Andrew House that he will partner with Sony for his studio's first project, which he intends to be the start of a franchise. While Kojima's studio is independent, starting a franchise with Sony could lead the studio to be a second party studio in the manner of teams like Naughty Dog and Guerrilla Games. 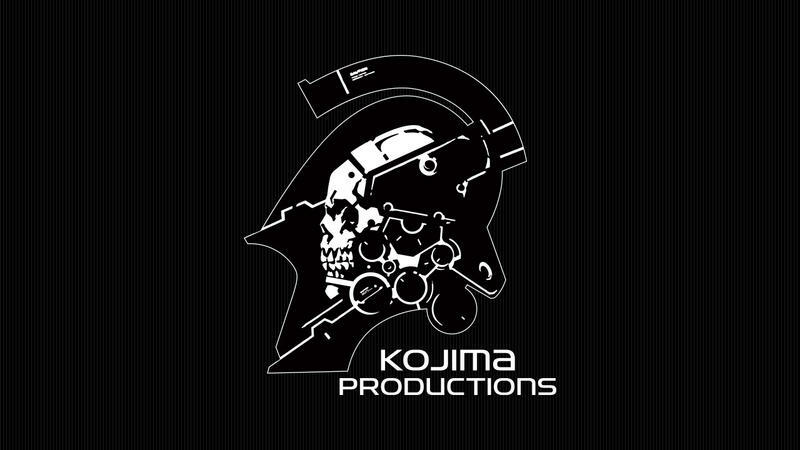 The official site currently features a mission statement for the studio, calling themselves Homo Ludens – "Those who Play." "Playing is not simply a pastime, it is the primordial basis of imagination and creation. Truth be told, Homo Ludens are simultaneously Homo Faber (Those who Create)," reads part of the statement. It's exactly the sort of high-minded philosophical talk we expect and crave from one of the last big auteurs in gaming. The studio is hiring for a variety of programmers, artists, and designers. It'll likely be a couple years before we hear much out of Kojima Productions again, but now gamers have something to look forward to instead of dread when they hear about the previously doomed studio. And seriously, how cool is that logo? I want that on my Diamond Dogs' uniforms.